Do you have a project idea that could make west central Minnesota a better place to work and run a business? West Central Initiative would like to talk with you about your idea. We’re looking for ways we might be able to work with 501(c)(3) non-profit organizations or units of government to complete projects that improve our region’s ability to attract and retain a workforce that possesses the talents needed to strengthen the economy of west central Minnesota. WCI’s Workforce Solutions Grant Program will provide funding to test these ideas. The total amount available for distribution through Workforce Solutions per year is $150,000. A mini job fair for newly graduated welders from Minnesota State Community and Technical College was made possible by a collaboration that included M State along with the United Way of Cass-Clay and the Lakes and Prairies Community Action Partnership. WCI helped fund the 2018 event. Douglas County Car Care helps provide reliable transportation for people with low incomes, either by repairing their current vehicles or providing them with a new (to them) vehicle. The CNA (Certified Nursing Assistant) program at Breckenridge High School was made possible by a partnership with CHI St .Francis Health and by a $15,000 Workforce Solutions grant from West Central Initiative. 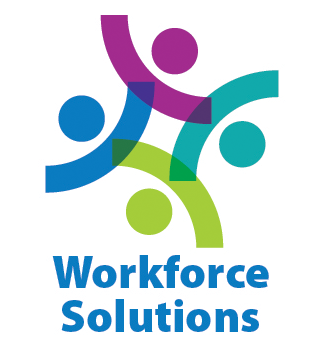 Download the Workforce Solutions overview. Download Workforce Solutions Grant Application. 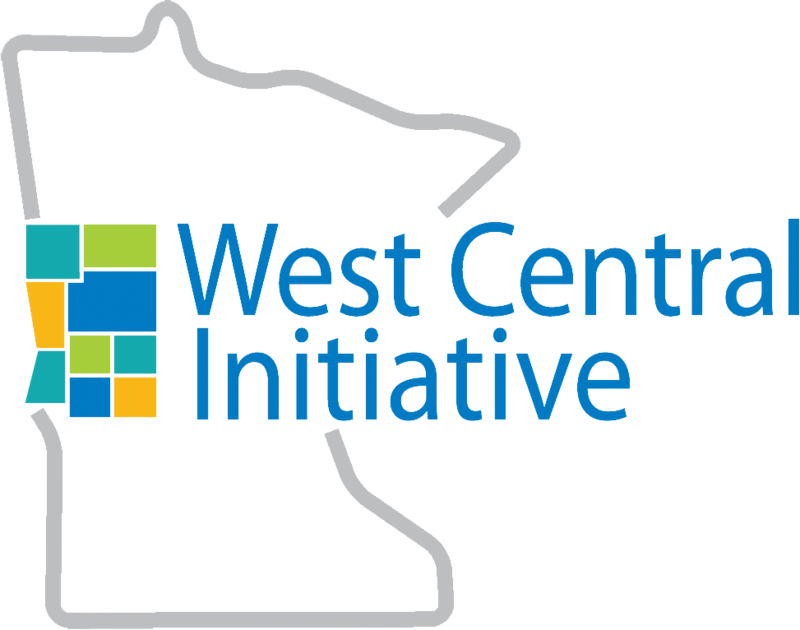 WCI will award grants to projects that help solve skill gaps in west central Minnesota. Successful applicants will propose workforce solutions that help people obtain the knowledge, skills and supports needed to fill higher paying positions in the region. Simultaneously, these projects will strengthen the competitiveness of west central Minnesota employers by ensuring that employers are supportive of, and have access to, talented workers.  Local Impact: These grants target workforce development at the community level. The maximum award is $15,000. Multi-County Impact: These grants are for projects that reach participants in more than one of the counties served by West Central Initiative. Applicants will be invited to apply for up to $7,500 per county with a maximum award of $67,500 (9 x $7,500). People will gain the knowledge, skills and abilities needed to explore, obtain employment and advance in careers located in west central Minnesota. Employers will experience increased success in attracting, hiring, training and advancing workers in careers. IT BEGINS WITH A CONVERSATION. Contact Wendy Merrick, WCI Program Director, to discuss your idea. This will allow you, a potential applicant, to vet your project idea before developing a proposal. WCI staff will use the conversation to identify projects that have a reasonable chance of success in the WCI grant process. If your project idea is likely to lead to the outcomes described below and the amount WCI has available would make a difference to the project, WCI will invite you to prepare an application. Grant proposals will be accepted on a first-come, first-served basis. Applications will be accepted until all funds are allocated. Be submitted by a 501(c)(3) non-profit organization or unit of government willing to accept financial responsibility for the project. Further, the applicant must be a non-discriminatory, equal opportunity employer and service provider. Provide a 1:1 dollar-for-dollar match. The match may be cash or in-kind, however projects providing cash match may be given funding priority. Jobs with a limited demand in west central Minnesota. The criteria that will be used as a basis for funding decisions are listed below. New Projects: This grant program is intended to support entities in trying out new ideas for strengthening the workforce development system. The funding is not intended for continuation of a program that has already been launched. Work Plan: The proposal plainly describes the need for the project and the action steps to be taken. Sufficient time and personnel have been allocated to execute the activities described in the proposal. Budget: The budget is reasonable and adds up. Sufficient detail is provided regarding usage of funds. Projects that provide cash match may be given priority. Collaboration: The applicant has formed alliances with employers and other organizations to implement their project and sustain the work. Evaluation: The applicant clearly communicates what project success will look like and how impact will be measured. The project’s evaluative measures clearly relate to one or both of the two outcomes that this grant program is intended to impact. It is unlikely that a community will receive more than one workforce development grant per year even if the associated partners and the project focus are different. A meeting to discuss project ideas is a required first step in the Workforce Solutions grant application process. To schedule a discussion, please contact Wendy Merrick, 1-800-735-2239, wendy@wcif.org. Project ideas that fit the outcomes WCI is seeking to achieve and that could clearly benefit from the grant amount WCI has available will be invited to submit an application. Proposals will be reviewed by West Central Initiative staff using stated grant guidelines and criteria. Site visits will be conducted with viable proposals. Recommendations will be provided to WCI leadership and/or the WCI Board who will make the final determination of awards. Requests will be accepted on an ongoing basis until all funds have been awarded. Applications for $7,500 or less will usually be processed within three weeks. Larger requests may take up to six weeks. Requests must be made with enough lead time for WCI to conduct a site visit and make a funding decision before any costs are incurred. Contact Wendy Merrick, 1-800-735-2239, wendy@wcif.org, with questions or to begin a conversation about your project idea.